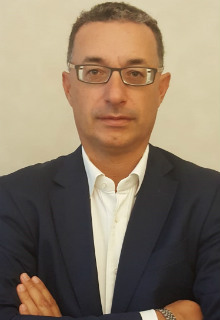 Alessandro Clerici, a Board Member of Stellar International, is the visionary behind the development of the company. He will be directly responsible for developing marketing and reporting strategies for the company. 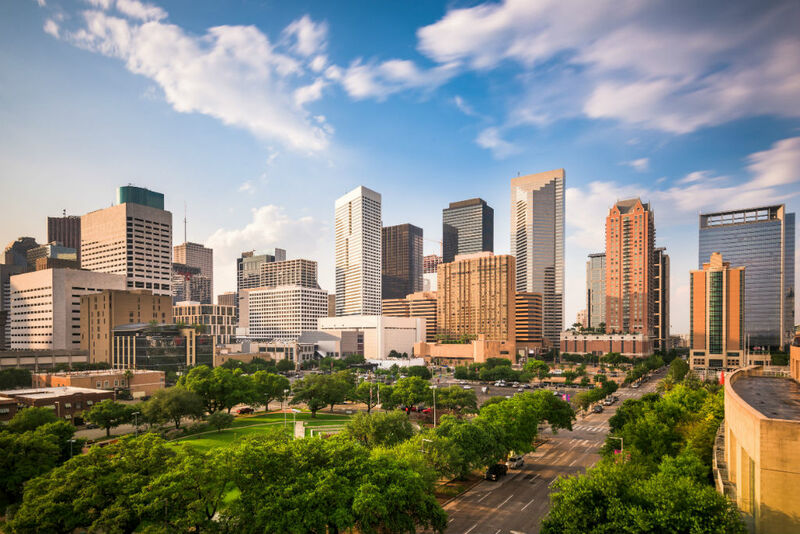 With 20+ years of experience in commercial real estate, he has the knowledge, expertise, and vision to lead a team of property management professionals. 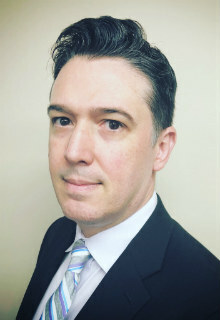 Previously, he served in various capacities as Asset Manager and General Manager reporting directly to the Board of Directors of 1225 North Loop Investments, Inc. Alessandro has worked with many property management companies in the Houston area consisting of CBRE, Moody Rambin, Colliers International, Stream Realty Partners and most recently, Peloton Commercial Real Estate, whose corporate office is in Dallas, Texas. In both roles, Alessandro was directly responsible for the risk, cash flow and financial success of the organization’s investments related to 1225 North Loop Investments, Inc. 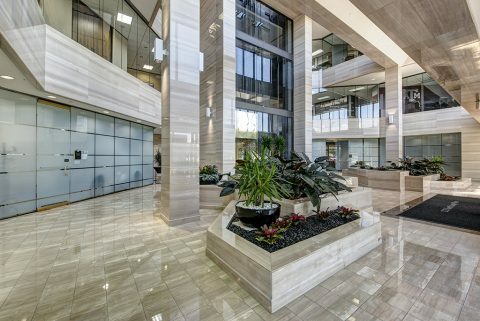 He interacted regularly with the Property Management, Leasing and Sales agents of the building to develop a strategic plan for enhancing the property’s cash flow and increasing the asset value. Also included in these responsibilities was the coordination of the redevelopment, financing and ultimate disposition of the asset. For Andrea Alessandro Giacomini from the very beginning it has become a prerogative of the pursuit of energy certifications in the Palace, pursuing the various steps of the Leed, and pushing the board to improve more and more. 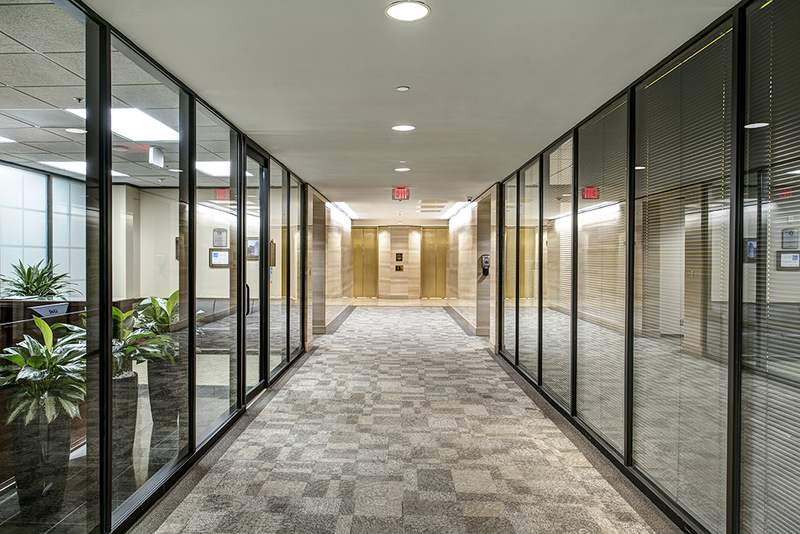 With this spirit and with the right strategy over the years, the 1225 building was thus able to be the first building in Houston to obtain the PACE certification. This new idea of hospitality, assimilating innovation in the various sectors matured over the years, has led him to wanting to instill these principles into the staff, so as to insert them into structures that no longer want to be mere walls, but become stimulating spaces for technology, innovation, fashion and design to want to transmit emotions and positive feelings by remembering a small luxury hotel beds and bring to the vision and creation of the Stellar International born under Andrea’s willing. With this spirit with the purpose to be the first in Houston to offer a service of its kind , as a tribute to the memory of his beloved father Alberto Giacomini decorated as Knight of Labor Alberto Giacomini who, from the early 50s , knew how to combine his technical skills together with the great skills of doing business and the practical genius of this great country that he loved very much. In 1998, while still studying, he joined the family company, Giacomini Spa, learning first to know it from the production side and continuing for all the different company areas. He then dealt with the study of a business reorganization plan of the industrial part, following indications from the Chairman of the Board of Directors. Mr. Alessandro Clerici’s experience encompasses over 20 years in the investment management of real estate properties and assets. His vast background and work experience include Mergers and Acquisitions, Asset Management, and Lending in the United States, Europe, South America, Australia, and in his home country of Italy. 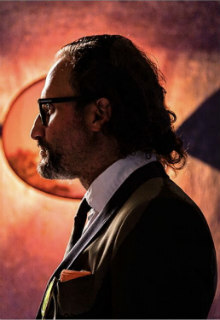 Luca Ferrari is a board member of Stellar International Commercial Real Estate. 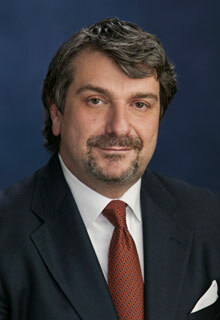 Mr. Ferrari is a registered CPA and a registered auditor with the Ministry of Economy and Finance in Italy. He manages his own CPA firm Studio Ferrari, specializing in Corporate Taxes, Labor Consulting and Auditing. Seth currently serves as the Vice President of Stellar International Commercial Real Estate and manages 1225 North Loop West and Empire Lofts. He has over 10 years of experience in property management industry, both Commercial and Residential.